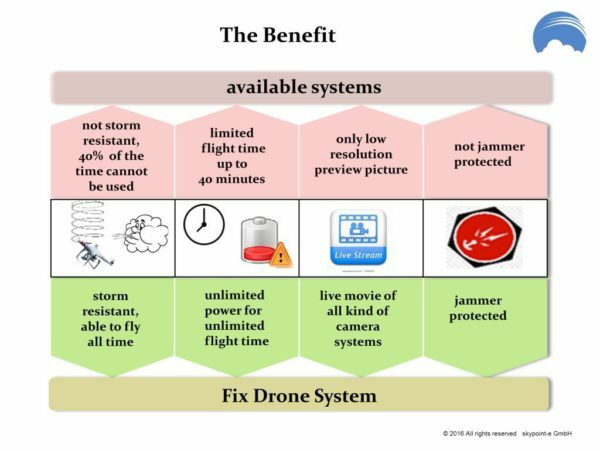 Storm resistant Fix Drone Systems for long time missions. 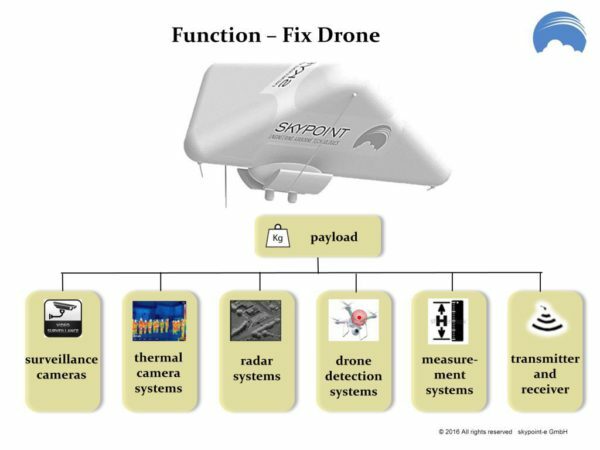 Our Fix Drone Systems could fly all times for a lot of months. 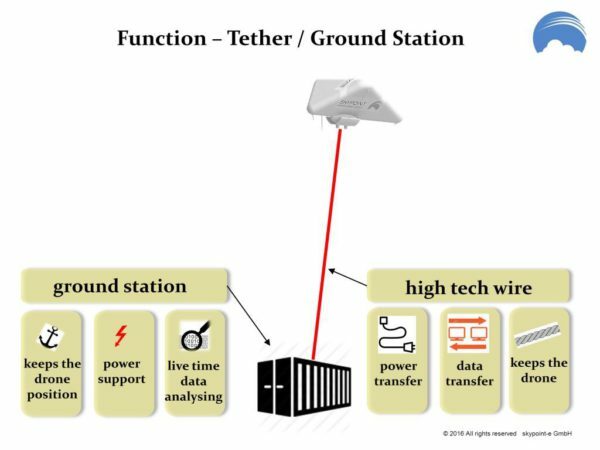 drones don’t need to manoeuvre. on the ground as seen from above. than all other available drones.